Blueberry - dried leaves. It can be used for: gastritis, diarrhea clamping in children, enteritis and colitis in adults, intestinal peristalsis digestion and others. Semi-high, 10-40 cm high, with strongly branched thin stems. The leaves are short-handed, consecutive, pale green, ovoid, jagged. The colors are single. 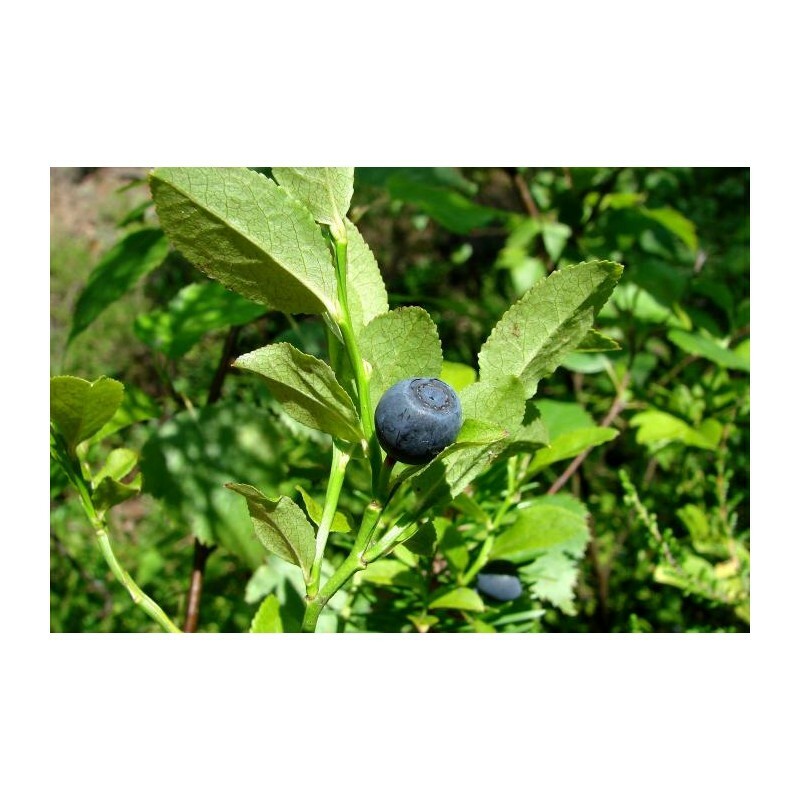 The fruit is a multi-seeded, spherical, bluish-red strawberry, with a pleasant yogurt and a slight mild aging. Blooms from May to July. 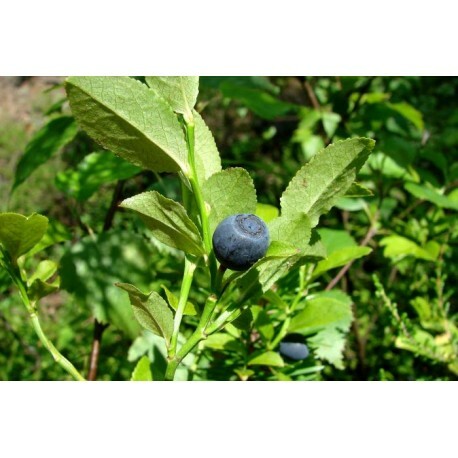 It is found in the high mountains above 1000 m altitude, in the coniferous and deciduous forests and pastures along with the red and blue bilberries. For medicinal purposes, the leaves (July-August) and fruits (July-September) are collected. It can be used for: gastritis, diarrhea clamping in children, enteritis and colitis in adults, intestinal peristalsis and digestive digestion and others. Method of preparation: 2 tablespoons of the herb is poured with 500 g of boiling water and soaked for 2 hours.